My first attempt at a conversion. 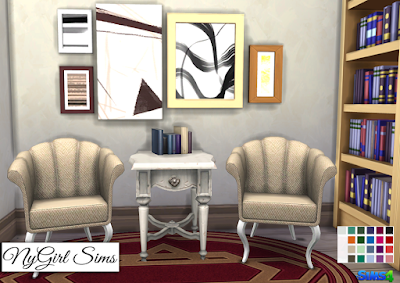 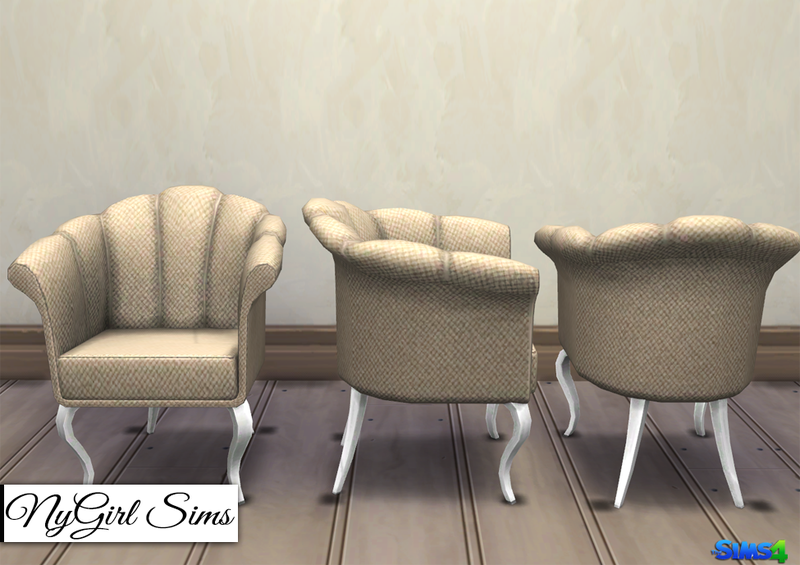 This is a chair conversion from TS3. 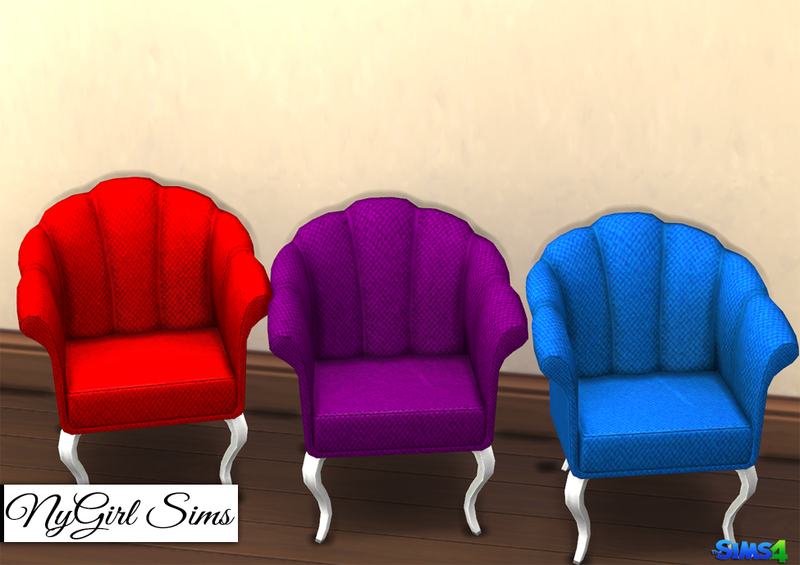 I added a fabric texture to this so it wasn't too flat and plastic looking. 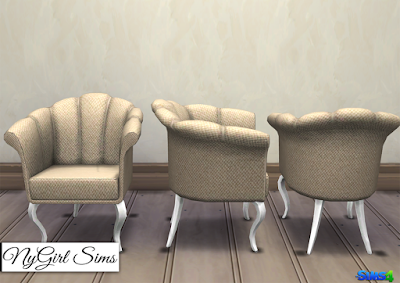 Made from TS3 and TS4 textures. 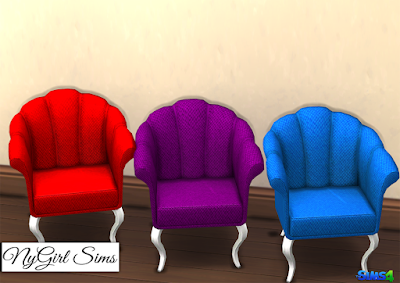 Comes in 21 colors.